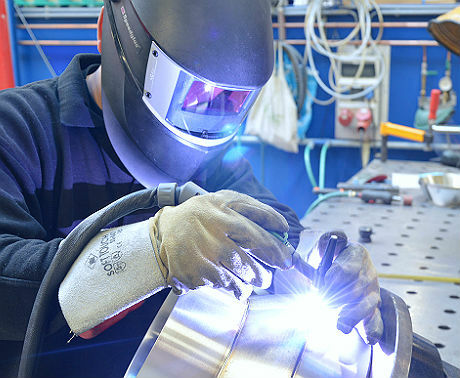 NTS CombiMetaal has several welding departments. 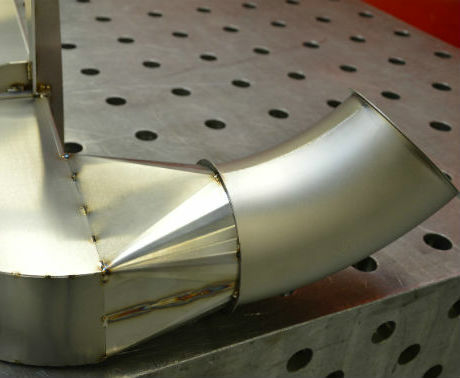 For example, we have strictly separated processing areas for stainless steel and aluminium. 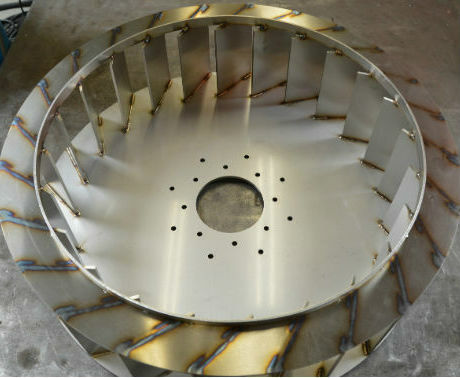 In that way we prevent contamination between these metals. 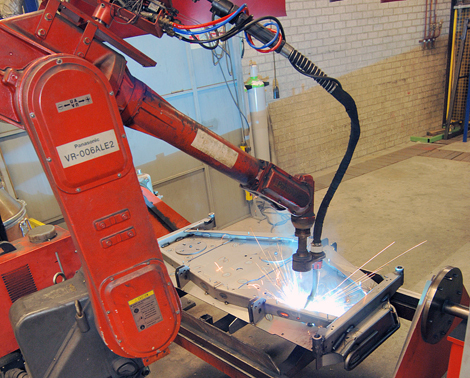 In addition we have welding robots. 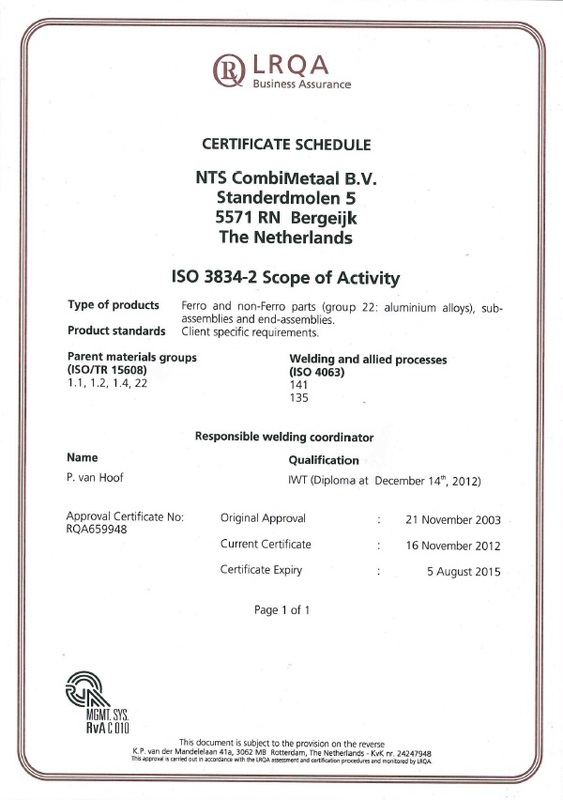 Our welding shop is EN 3834-2, EN 15085-2 and DIN 2303 certified. 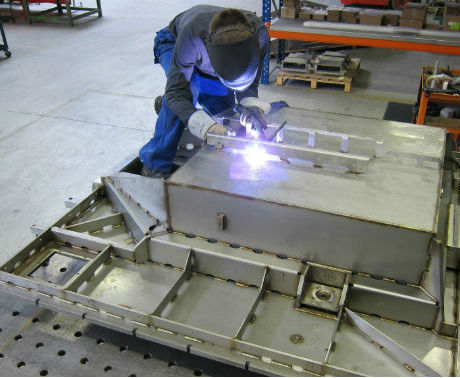 We employ certified welders, as well as a welding coordinator with IWT-certificate.